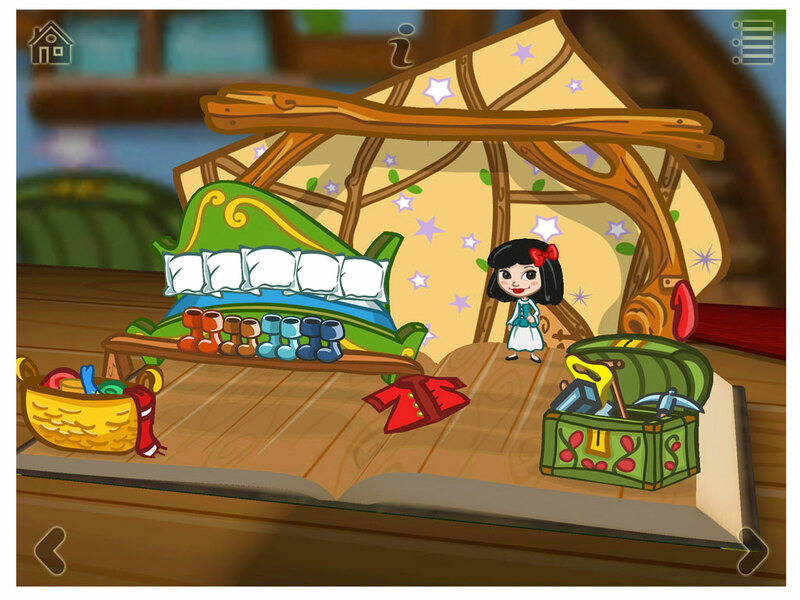 Download Grimm’s Snow White Now! 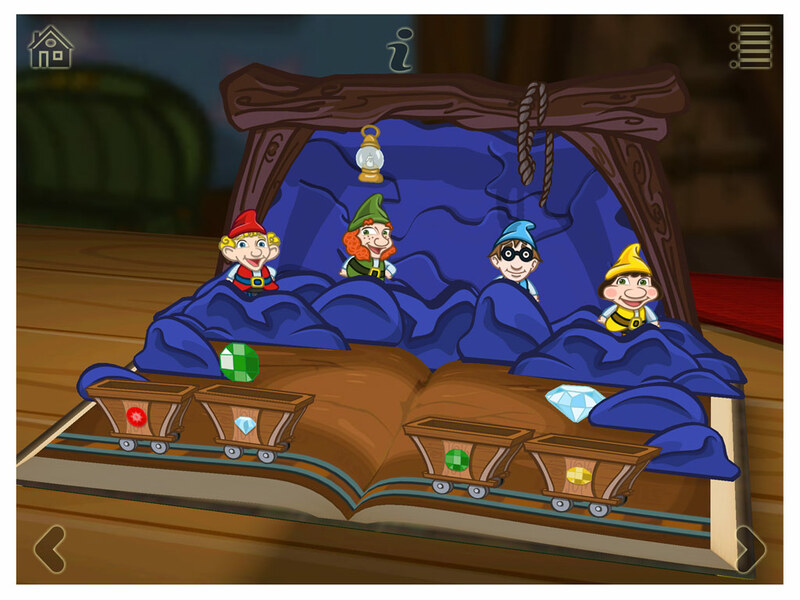 Join Snow White in her exciting adventures with the seven dwarfs as she tries to escape the wicked queen. 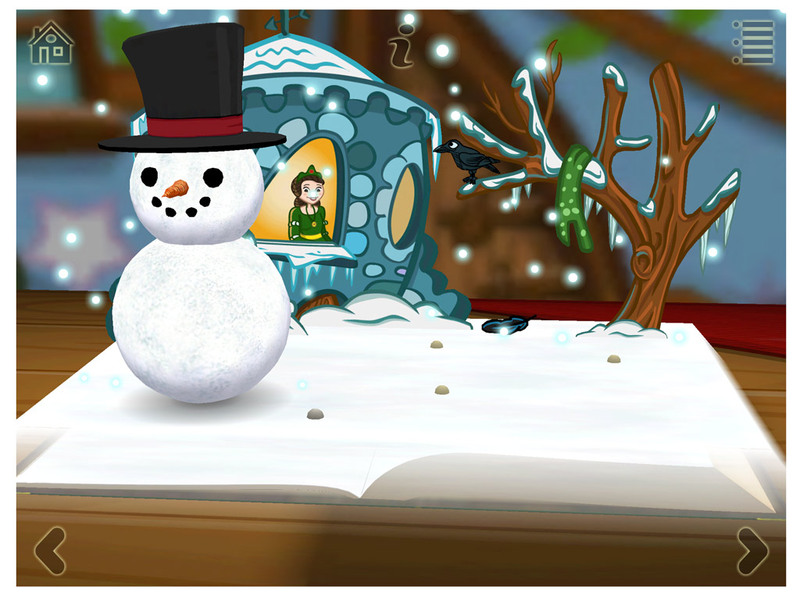 Another in the award-winning series of Grimm’s Fairy Tales from StoryToys. 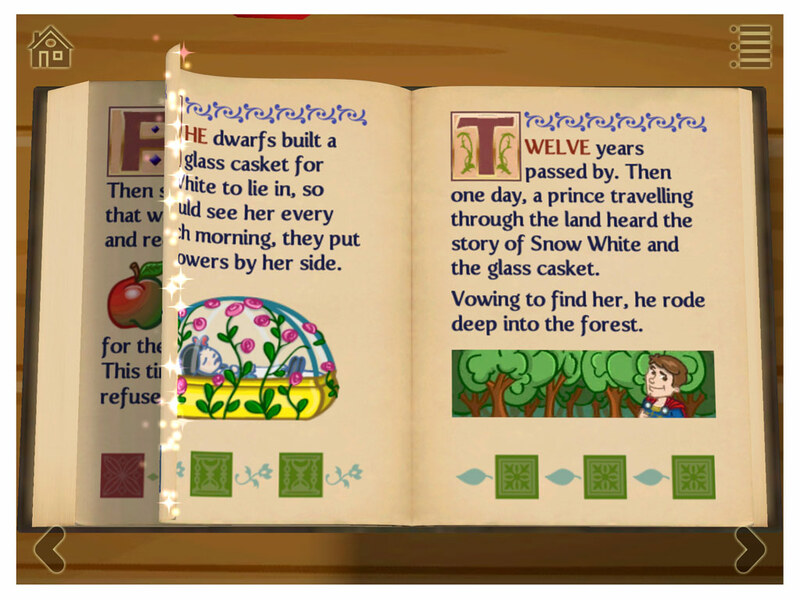 Grimm’s Snow White offers an amazingly interactive reading experience for children, with pop-up scenes featuring 3D games and puzzles that draw them ever deeper into the story.